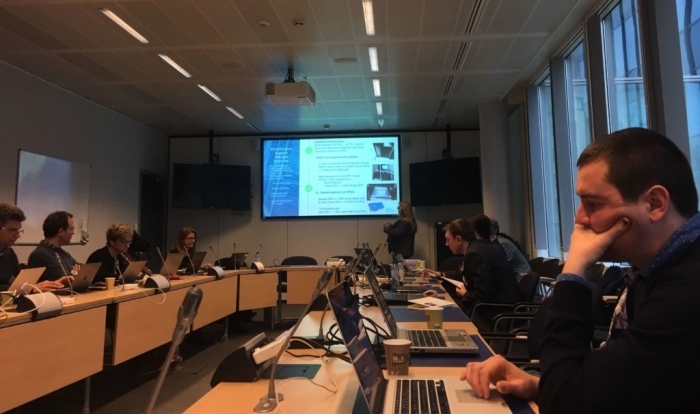 The final meeting and review of the CloudLightning project took place in Brussels on March 8-9, 2018. 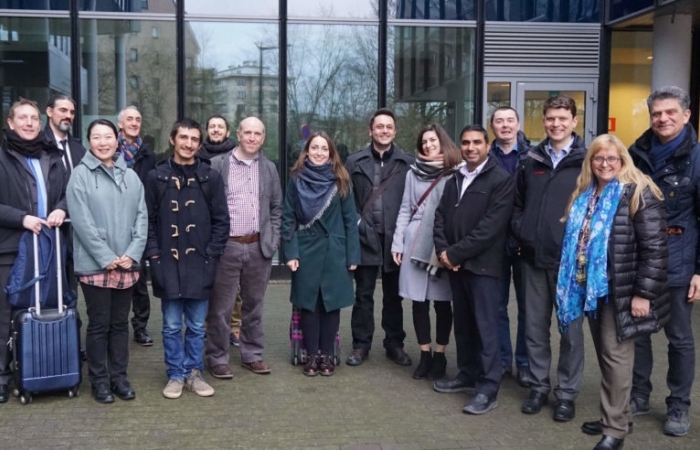 The reviewers concluded that the project has ended successfully and shown excellent progress. It has fully achieved its objectives and milestones as set in the Description of Action. A definitive progress in the scientific part has been achieved during the reviewed period and all recommendations of the previous period have been addressed. 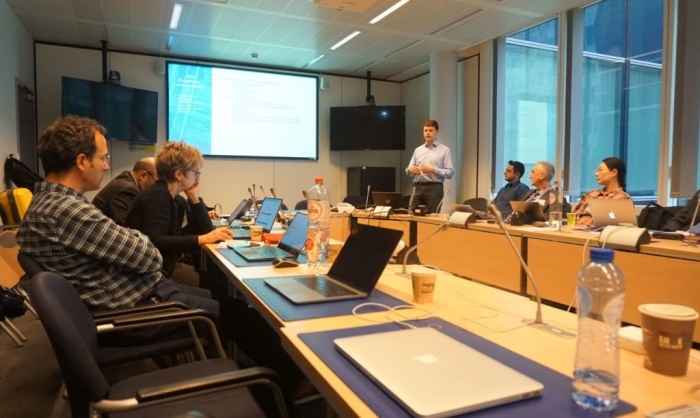 The reviewers also noted that CloudLightning has made progress beyond the state of the art in several areas and has provided a complete solution for the execution of HPC applications over large-scale, heterogeneous cloud infrastructures. The project’s approach to running HPC application over cloud infrastructures offers tangible advantages over currently used approaches such as overprovisioning, especially when a very large number of servers are involved.